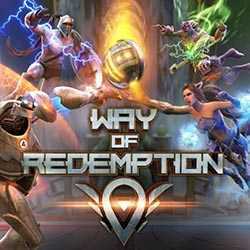 Way of Redemption is a Sports and Action game for PC published by Pixel Cream in 2017. Prepare your team for the sporty battles! There will be two side on the playground. Each team has to fight its opponents on this battlefield.